The induction heating devices of the HEATER series operate quickly and reliably, and are environmentally friendly. Their high level of efficiency enables energy-saving heating while reducing assembly times, thereby also lowering operating costs. The uniform, controlled heating allows consistently good quality of mounting. The devices are intuitive by design. The screen can be easily operated by touching it. Operating menus are also available in over 20 languages. The scope of delivery of the inductive HEATER heating devices covers a basic setup for the initial applications. The rolling bearing to be heated is either placed horizontally on the support rails or is suspended on the ledge. Different models are needed to heat up rolling bearings of differing sizes. 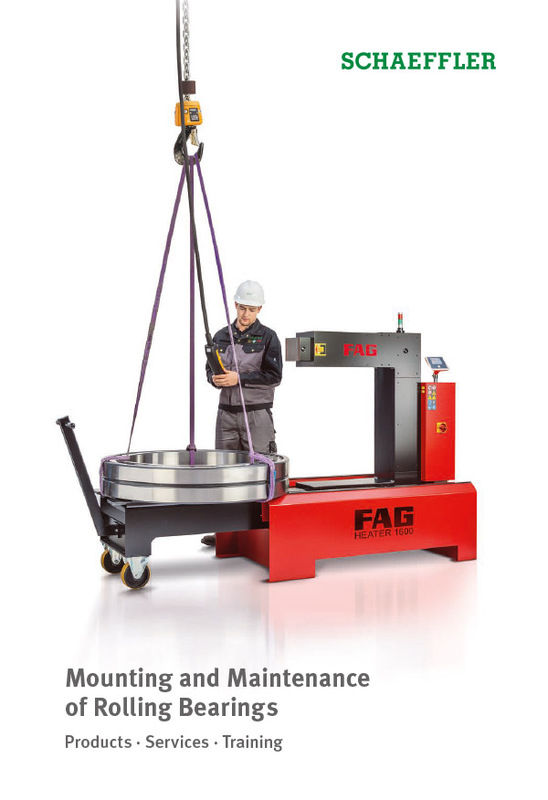 Six heating devices (table-mounted and free-standing configurations) are available to heat up rolling bearings and thick-walled workpieces. 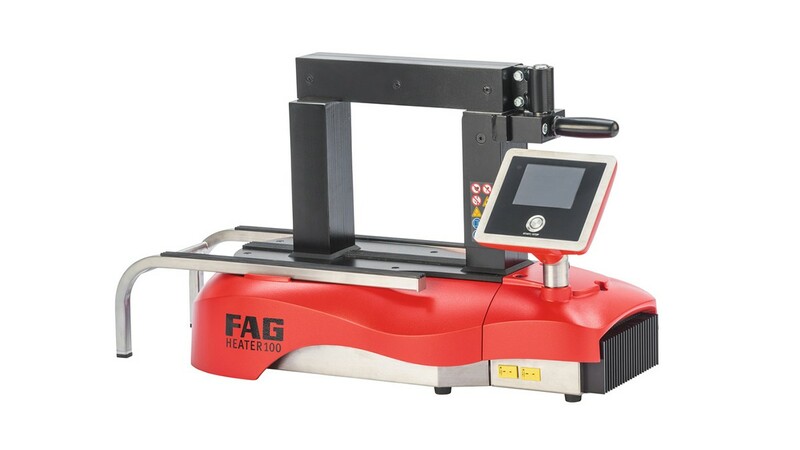 The FAG Heating Manager software is a user-friendly tool for selection of the optimum heating device for the heating of rolling bearings. Once the rolling bearing to be heated has been selected, the bearing type, dimensions, weight and suitable heating device are shown. Directly to FAG Heating Manager.